MSNBC’s Chris “I-feel-a-tingle-up-my-leg” Matthews, who’s pretty chubby himself, thinks so! What do you think? 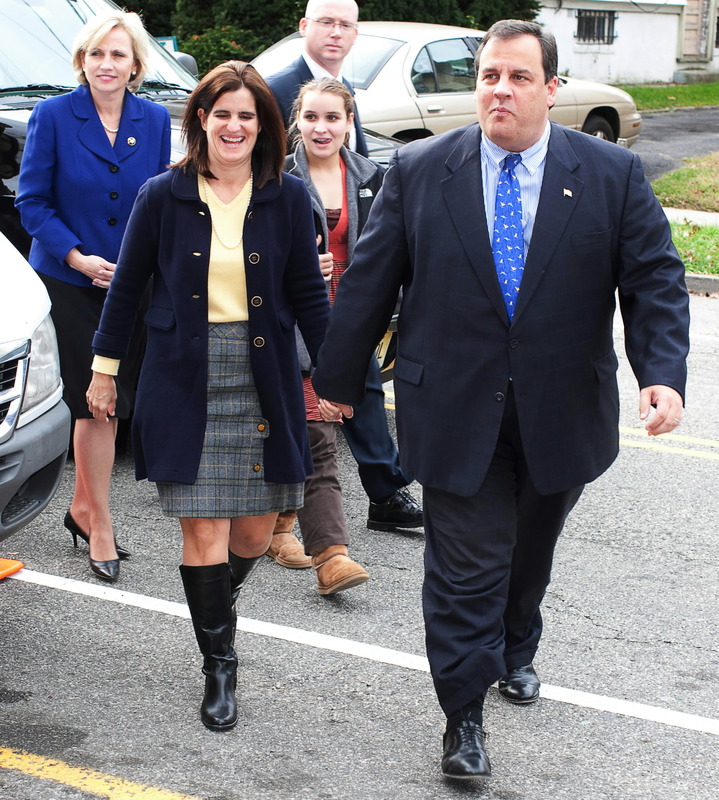 Would you vote for Chris Christie even if he’s fat?